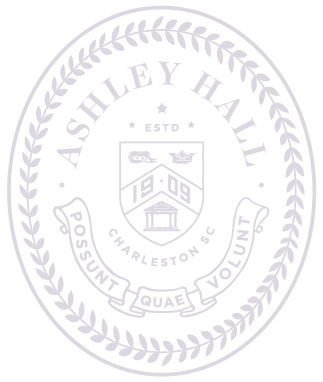 Join math, science, and technology faculty members as they showcase Ashley Hall’s dynamic programs. The evening will feature engaging hands-on activities. Arrive at 5:15 p.m. and enjoy a pizza dinner held in the Dining Commons and sponsored by the Class of 2020. Donations are welcome, and all proceeds will benefit junior class activities. The math, science, and technology presentations will begin at 6:00 p.m. Fill out the form below to RSVP. Students are encouraged to attend this event. Upper School students will receive a point for their purple or white team for their attendance!